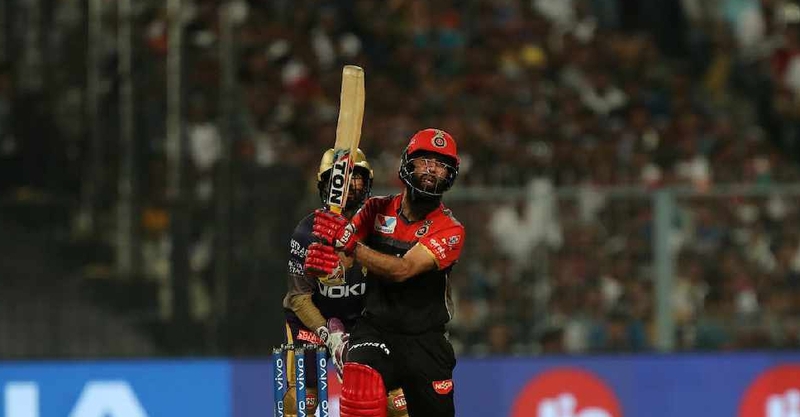 There was relief for Royal Challengers Bangalore as they recorded their first win of the Indian Premier League (IPL) season. 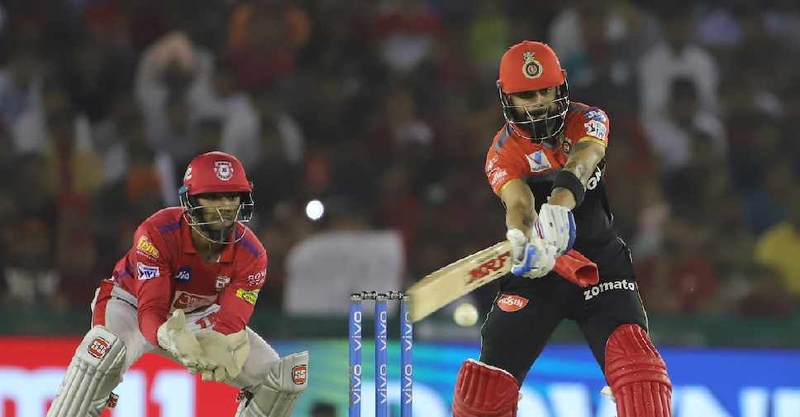 Virat Kohli's struggling side beat Kings XI Punjab by eight wickets on Saturday night at Chandigarh. Meanwhile, Rajasthan Royals got the better of Mumbai Indians in a high-scoring thriller. Jos Butler smashed a 43-ball 89 to help his side successfully chase down their target of 188. 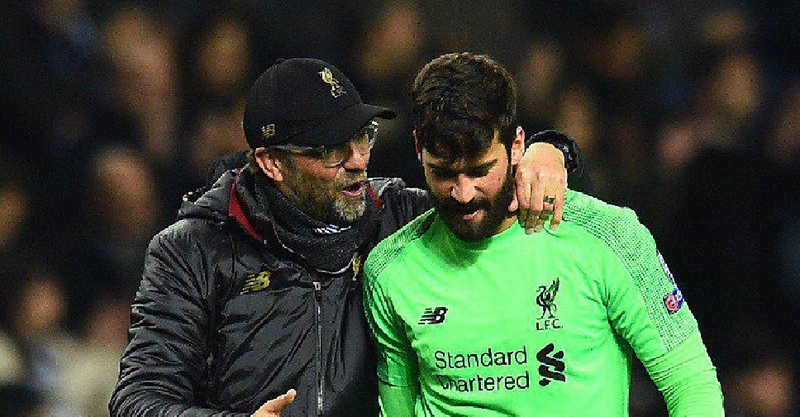 Liverpool will be looking to get back on top of the English Premier League (EPL) when they take on Cardiff City later Sunday. 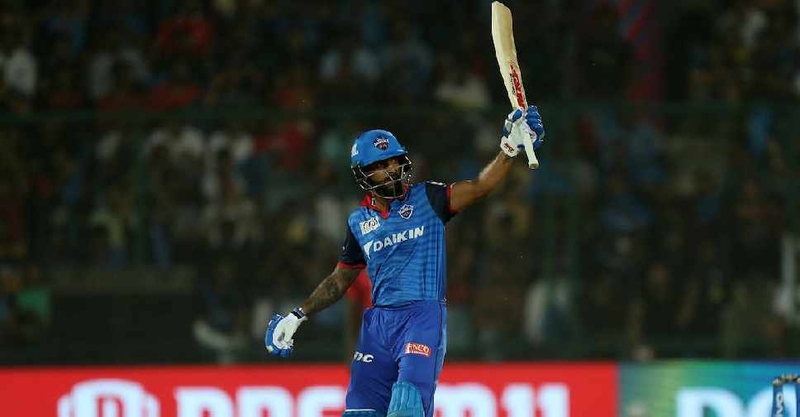 Sunday's Indian Premier League (IPL) double-header gets underway with Sunrisers Hyderabad taking on Kolkata Knight Riders. 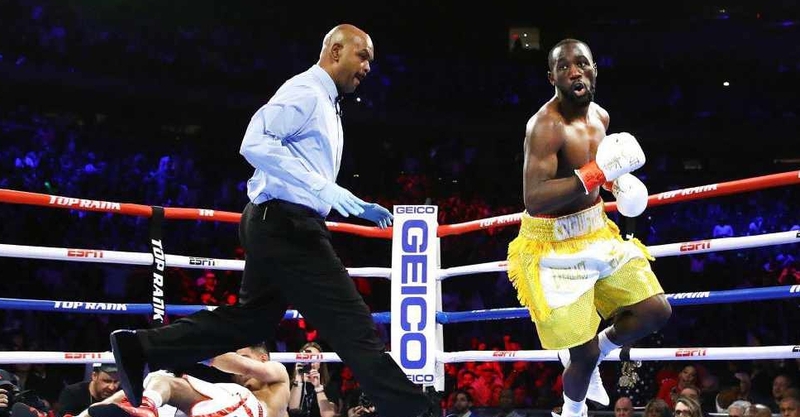 WBO Welterweight Champion Terence Crawford has beaten Amir Khan by technical knockout. 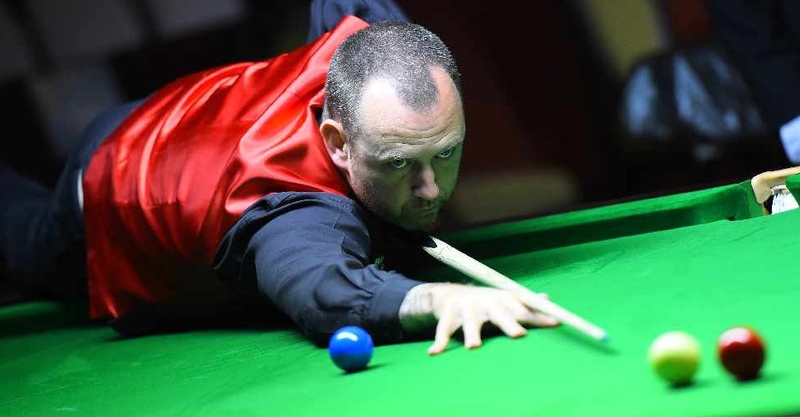 Mark Williams is safely through to the second round of the Snooker World Championship. Rajasthan Royals have kept their hopes of qualifying for the Indian Premier League (IPL) playoffs alive.